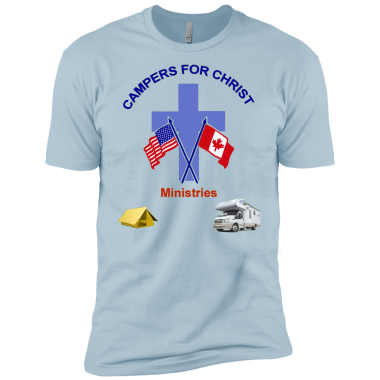 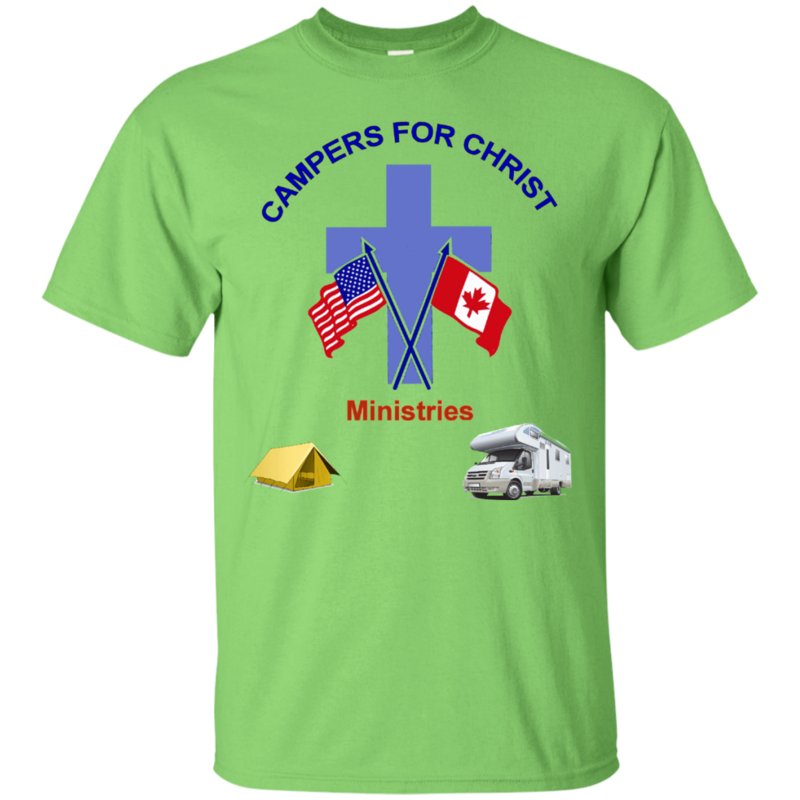 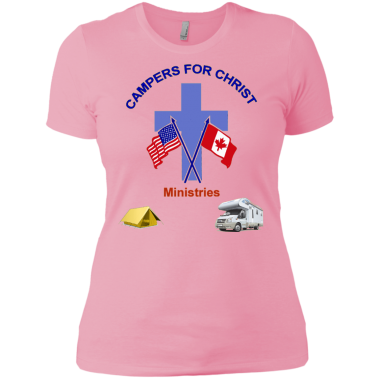 These lighter weight tee shirts are for warmer weather and the frugally oriented campers. The lower price does reflect a lower quality compared to the premium quality Next Level tee shirts but these are still very nice shirts. The artwork is direct digital printing, not silk screened so they last a long time washing and the art will not peel up. They are printed only on the front just like in the images. 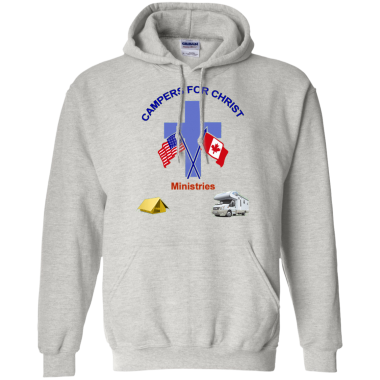 Shipping is less than $4 in the USA. Check the SIZE CHART below carefully as returns are impossible!